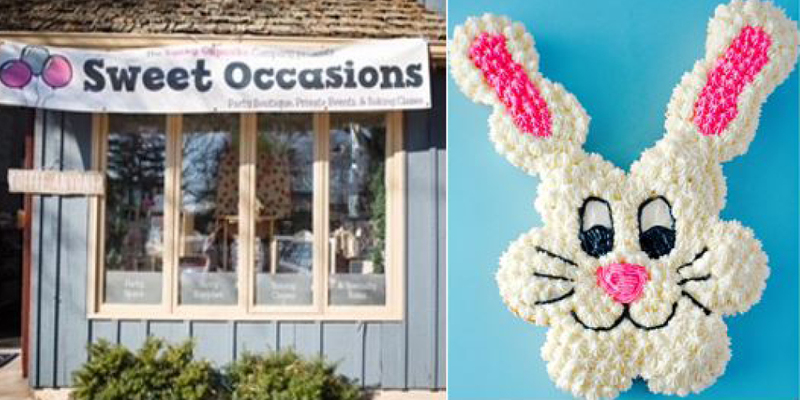 Take you Easter dessert to the next level by learning tools and tricks to design a yummy bunny. Take home a Cupcake Cake for the holidays that will surely impress your family and friends! We will be designing an 11-12 cupcake masterpiece. Customize to make it your own! Tackle it yourself or in a team of 2! Have questions just call Lyndsey at 267-544-5912. Class is family friendly, so bring the kids! All kids must be accompanied by an adult.